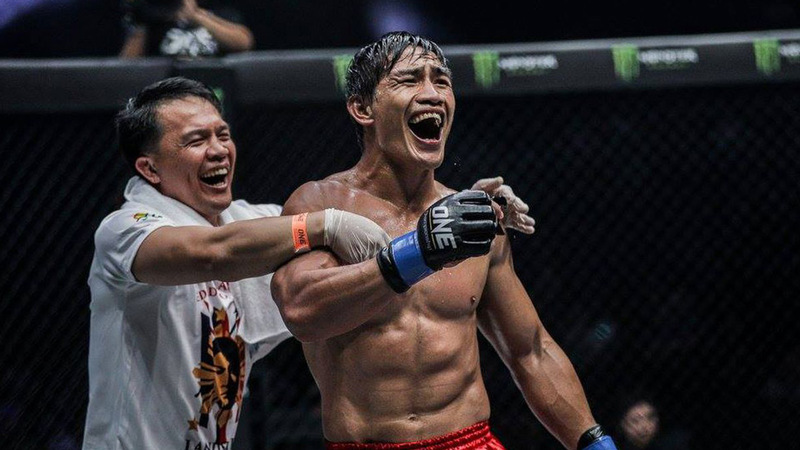 Redemption time for Eduard Folayang? Can Brandon Vera overcome his cage rust? Fil-Am heavyweight superstar Brandon “The Truth” Vera is back in the cage as he defends his title against challenger Mauro “The Hammer” Cerilli of Italy on November 23 at the Mall of Asia Arena for One Championship: Conquest of Champions. In the co-main event, former lightweight titleholder Eduard “The Landslide” Folayang of the Philippines is up against fellow contender Amir Khan of Singapore for the vacant lightweight title. Here’s a quick guide for the big matches to catch on fight night. Sekine, a consummate grappler with a judo base, was one of the casualties in the dominance of Brandon Vera in heavyweight division and was, to be honest more of a tune-up match since Sekine simply had zero striking ability in the cage and his idea of distance control is trying to paw his opponent and chasing him for a takedown. A former Deep FC fighter, Sekine’s lack of wins in the ONE cage is a glaring reminder that “Shrek” might not be ready for such a step up in the level of competition. Brazil’s Machado, one of BJJ’s giants, has fared slightly better with a single win in his tenure at ONE so far. But that grinding, high pressure win was against Alain Ngalani, a kickboxing monster with a more than decent ground defense game—which makes it doubly impressive that he made Ngalani tap out in Round 2. Whenever two grapplers collide in the cage it’s usually who has the better stand-up that triumphs (hello, Weidman vs Jacare). While Sekine may just fare a bit better in the clinch, Machado has much better ground-and-pound and boxing by miles. Miado, an agile Pinoy kickboxer, is like an overlooked dark horse in the stacked strawweight division where beastly fighters in that class abound in Asia. A spotted record in the ONE cage bears this out but his one spectacular win against the Muay Thai technician Dejdamrong Sor Amnuaysirichoke was still a sight to behold: like seeing a thousand year-old redwood tree fall to a keen axe. “The Jaguar” has been the only one to KO the Thai legend so far, but he’s up against younger and equally as fast competition in China’s Peng, who’s riding a two-fight win streak in the promotion. Peng has very heavy hands and has decidedly better footwork for distance control and evasion. Honestly, this is a bout we’re really looking forward to. On paper it looks like it’ll be exciting and entertaining, since both guys are always willing to go forward and swing their fists. Miado is faster but he tends to be reckless on entries, while Peng is often hesitant to pull the gun but his full MMA game is well-rounded when he gets his rhythm going. All respect to the Englishman Harrison and his 84-22 record in kickboxing and MT, something not too shabby for striking competitions (plus he has wins over some pretty big names). Now, consider Saemaptech, who’s been fighting in the art of eight limbs since he was just 11 years old. And we mean in competition, not just sparring, like many of the tough fighters who hail from Thailand’s rural poor communities. Now add a record of 114-16 to the rising legend from the Fairtex camp in Pattaya and you can start to see how pulling off a win against him would be a gigantic upset for Harrison. Sorry, Mr. Harrrison, we’re going with the ex-military soldier from Thailand for this one. ONE Championship’s upper weight classes, never mind the heavyweight division, are about as deep as a rain puddle in the Philippines in April. Having said all that there are three factors that Brandon Vera must overcome for his second title defense. One, this is his first fight in two years, since he moved to Manila and started a movie and showbiz career (hello Buy Bust and Cobra TVCs). Two, his last fight way back in December 2016 against Hideki Sekine wasn’t a challenge at all, as the Japanese grappler continually pawed his way forward right into his strikes. Three, he’s up against a legit striking heavyweight in Cage Warriors champ Mauro Cerilli. But let us consider the Italian striking juggernaut Mauro “The Hammer” Cerilli. Riding a five-fight win streak, four of them via KO or TKO and having faced legit competition against Europe’s best in the UK’s Cage Warriors league. After some back and forth in his last fight, Karl Moore of Ireland fell to Cerilli in just 15 seconds with an astounding knee-and-overhand combo to add to the Italian’s record of 12-2. It remains to be seen if Vera—known for getting through some tough adversity—can overcome his two-year layoff and cage rust, and the question of how consistent he’s been training since he’s been focused on expanding his career beyond the cage. Cerilli has a better than good chance to come away with the heavyweight belt if he makes good use of those serious heavy hands and explosiveness of his to live up to his reputation of being a finisher, hungry to put down a big name. Now here’s the latest thrilla Asian MMA fans have been waiting for. There’s been a power vacuum ever since former two-division champ Martin Nguyen vacated the lightweight title last September due to his knee and leg problems. And it’s been a void that the long line of contenders has been eager to exploit and jockey for position over. Enter Folayang and Khan, the top killers in a murderers’ gallery that make up ONE’s table of lightweights. It would be amazing and interesting to see how newly acquired UFC superstar Eddie Alvarez would mix it up against these two but that’ll come later. For now, both “Landslide” and Khan are on 2-fight win streaks (with Khan the more dramatic of the two, coming by finishes) and there’s a definite strength to the argument that, while Folayang has carried the weight of the division as an Asian celebrity when he reigned as champ, it is definitely Khan whose star is on the ascent with an 11-3 record full of finishes, mostly KOs. Folayang is eager to regain his belt and still has the snap and explosiveness that have characterized his Wushu style, plus his grappling is peaking (as has all of Team Lakay’s) courtesy of their imported wrestling coach and improving jiu-jitsu at John Baylon’s academy, but eking out his latest decision wins haven’t done him any favors even if he now has a shiny 20-6 record. Training at altitude in Baguio and the Cordilleras is its own reward with Landslide’s conditioning always on point, plus he tends to be a huge lightweight when hydrated properly. Singapore’s Khan has youth on his side, being 10 years the junior, and he’s parlayed his skills at Evolve into a very keen, well-rounded edge. Most impressively, he cinched an RNC win against Honorio Banario (Folayang’s teammate) just last September. 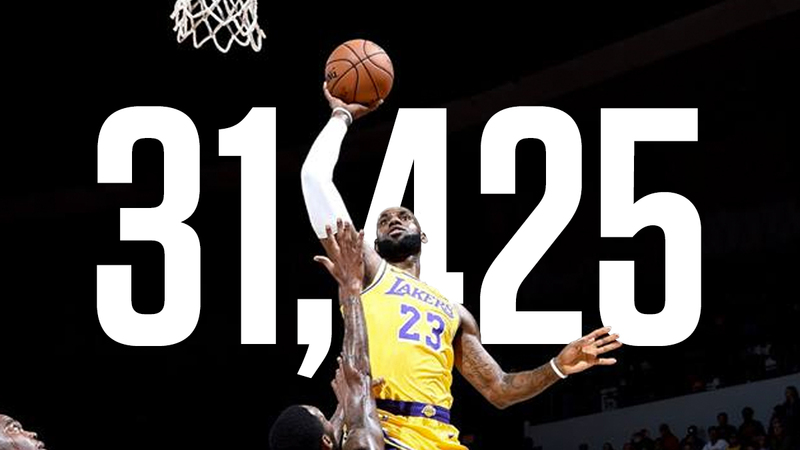 Why is this impressive? Because Khan is considered the Knockout King of ONE, with the most finishes via striking and now he also has legit submissions. He’s ridiculously technical, too, with an eye for spotting openings in both the clinch and at distance. Redemption time for ex-champ Folayang? Or will Khan’s star finally go supernova? Whichever way this one goes, we’re betting it’ll be one of the most exhilarating fights on this card. And we’ll have a new lightweight kingpin when it’s over.